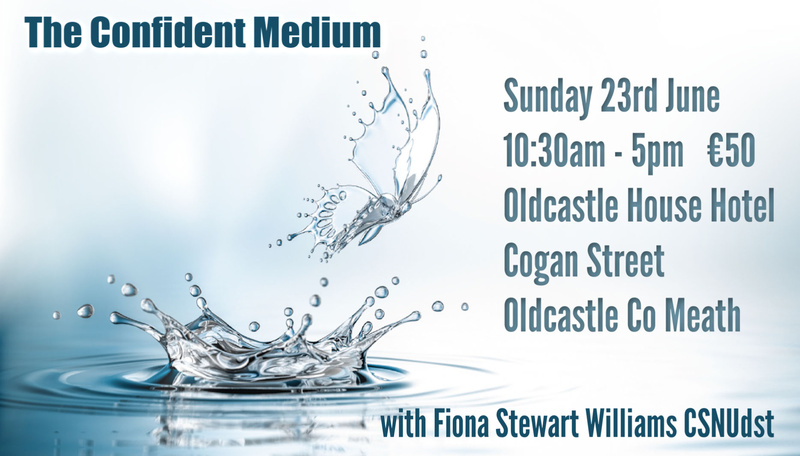 This course is designed to help you find confidence and the unique spiritual qualities within your work with Spirit. 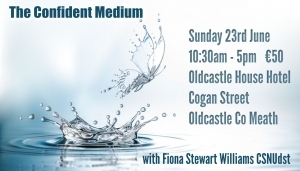 This course has been specifically designed to assist all levels of mediumship. From the budding beginners to the more developed workers. A €20 deposit will secure your place with the remaining fee to be paid in cash on the day. Copyright 2014 Psychic Fiona | Website by Devine Design | Readings are for persons aged 18+ and for guidance only. All readings are for entertainment purposes.